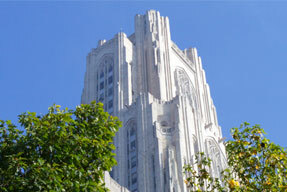 The City of Pittsburgh provides a vibrant backdrop for exciting student life at Pitt Business. Our students take advantage of a wide range of cultural amenities and business opportunities through our urban location. The Pitt Business community is a fun atmosphere that provides a nice mix of work and play. 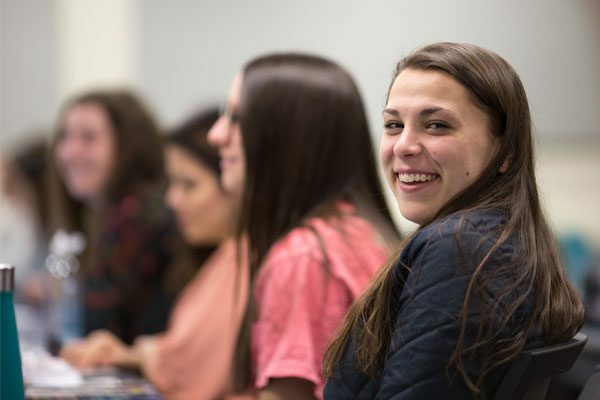 Our students are passionate about making a difference in the world, and they have the opportunity to get involved through our student organizations, Living Learning Communities, and Pitt Business Outside the Classroom Curriculum program. 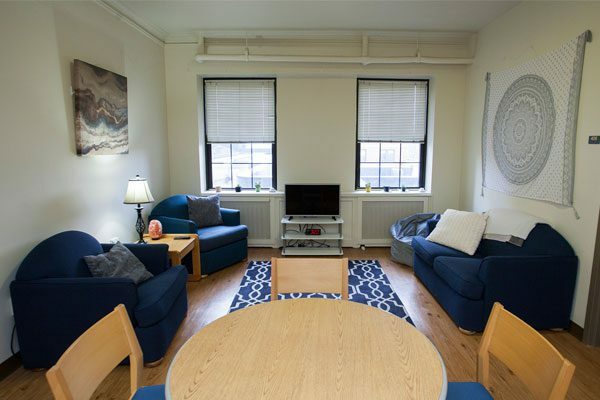 Pitt Business freshmen have the opportunity to live in the Bruce Hall Living Learning Community, a newly renovated residence hall with suite-style amenities. 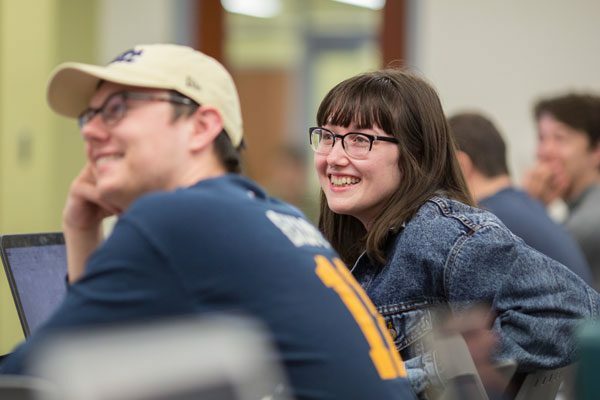 Pitt Business students have the opportunity to gain leadership experience, develop their network, and make lasting friendships through our student organizations. The Pitt Business Outside the Classroom Curriculum helps students to develop core competencies that are essential to professional development. 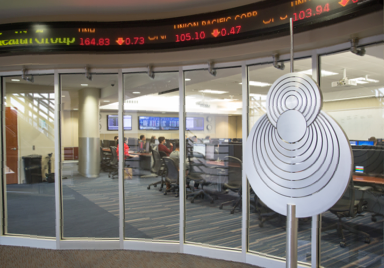 Take a virtual tour of Pitt Business to picture what it’s like to be a student. Our students are part of a dynamic, exciting campus environment.